Steam distilled Western Red cedar wood essential oil from Canada. 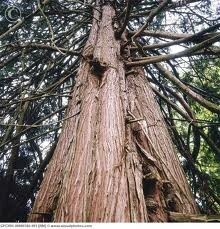 Also know as Western redcedar. Species: Thuja plicata. Class: Sesquiterpene. High quality. Considered to be the finest type of cedar wood essential oil in the world. Red in color and strong aroma.